Let our team of professional nail artists help you escape from your everyday life. 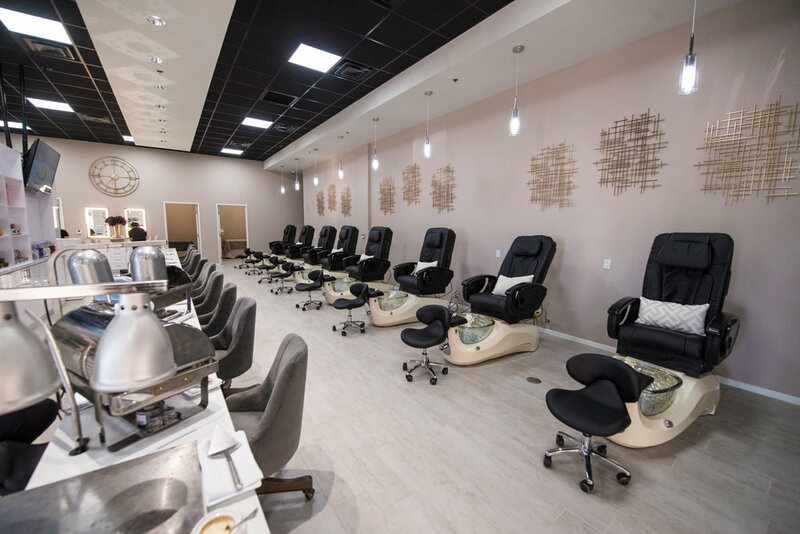 We are committed to providing each guest with nail salon services in a relaxing, upscale atmosphere. 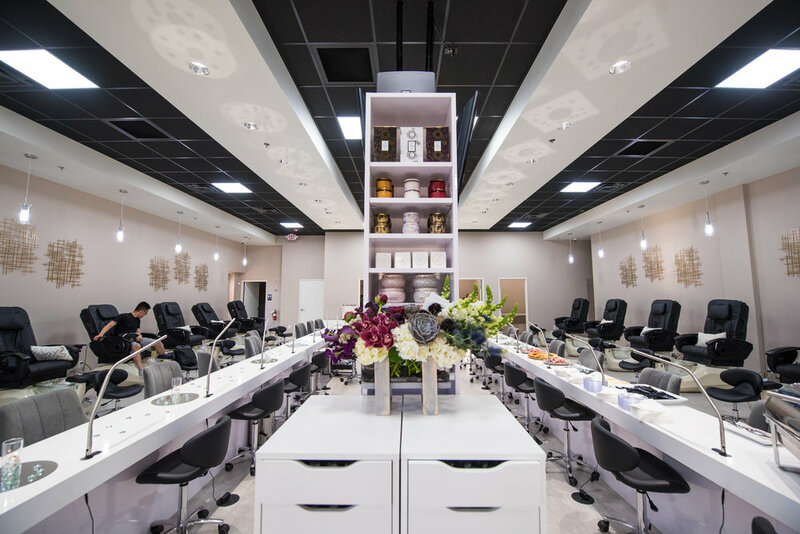 Our guests are able to choose from over 1000 shades of nail polish and gel polishes that include Presto, Tammy Taylor, OPI, Orly, and Color Club. We use Young Nails, Tammy Taylor, Valentino or Sugar & Cream for your nail extension needs. We strive to provide exceptional customer service with affordable prices in a luxurious environment. These are just some of our specializations. We know beauty. Ready to service all your nail care needs. Here to answer all your questions. An appointment is highly suggested. Walk in's welcomed (there may be a wait).